Origin The tree is native to Central America and Northern parts of South America. 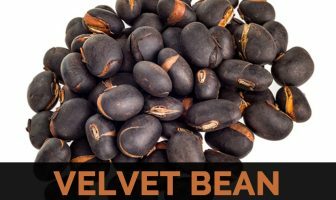 Native to Central America, the West Indies and Florida, it could also be found in Texas, Mexico and Northern part of South America. 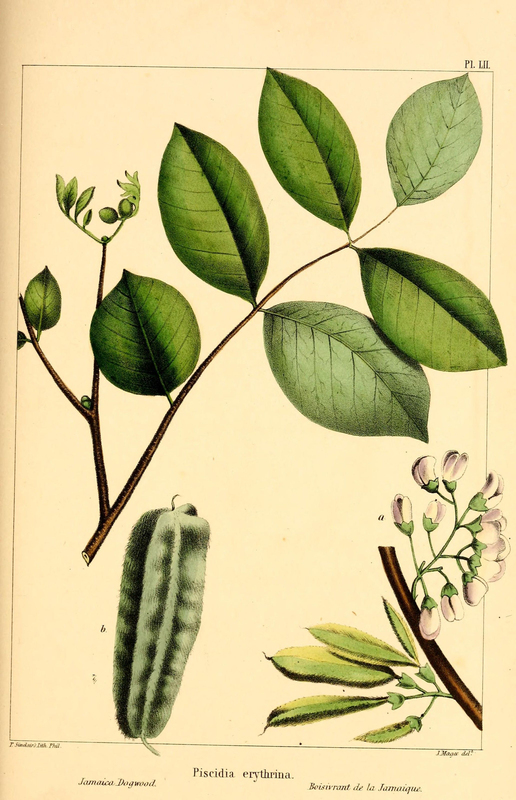 Other common names for Jamaican Dogwood are Fish Poison Tree, Dogwood, Jamaican dogwood, Florida fishpoison tree, Fishfuddle, dogwood, Fish Fuddle Tree, Fish Poison, Fish-fuddle tree, Guam, ha’bin, May Bush and Maytree of the Creoles. 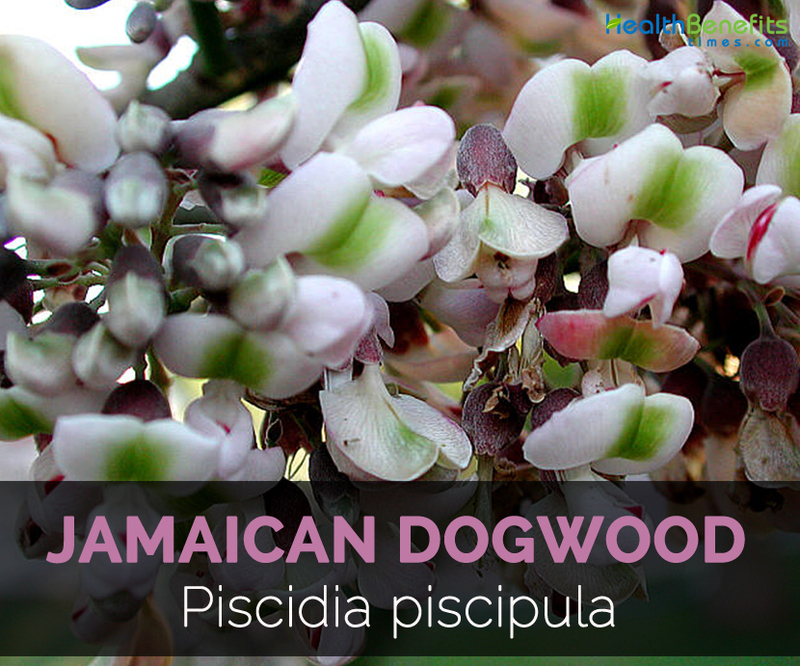 Botanically called Piscida piscipula, Jamaican dogwood is a deciduous tree which grows from 12 to 15 meters in height and diameter of 46 to 118 cm. The tree has strong and vertical branches. The alternate leaves are pinnately compound and is 9-23 cm long. Each leaf possess 11 leaflets of 4-8 cm long which is dark green on upper surface and paler greenish to grey on lower surface. Flowers are white with a touch of red or pink that blooms in May. Flower turns into a pod or legume with four papery wings. The plant prefers well-drained soils and is able to tolerate drought conditions. It can be propagated by cuttings or seeds. 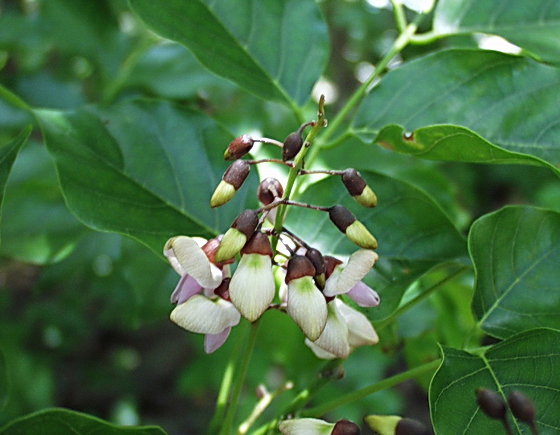 Jamaican dogwood bears attractive flowers when they are grown in suitable climate and soils. 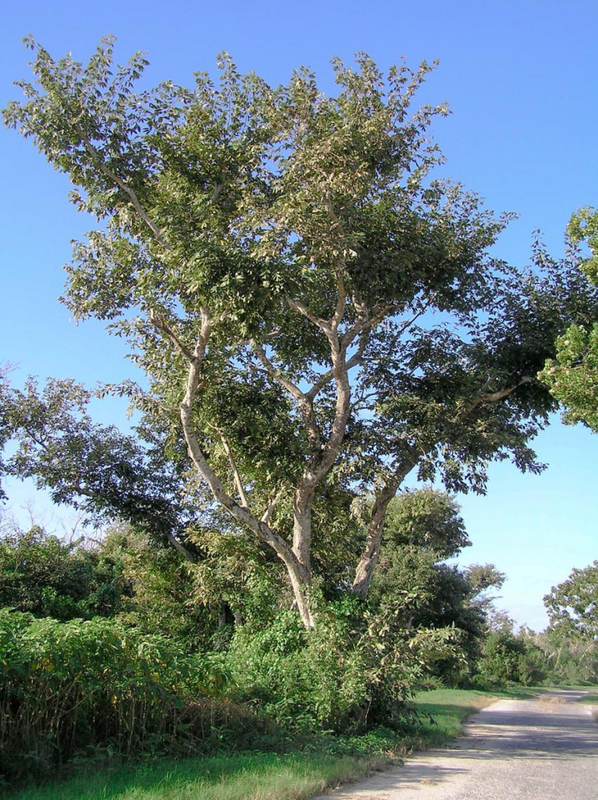 The tree grows up to 15 m in height with compound leaves. 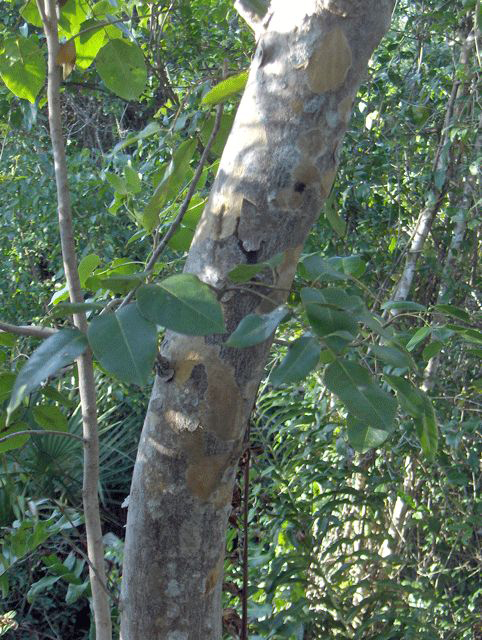 It has dark gray to brown bark with thin, longitudinal and transverse ridges. A bark is 3-6 mm thick and is somewhat fissured, wrinkled and roughish. A bark has distinct acrid and bitter taste and unpleasant odor which causes burning sensation in mouth. The plant bears blue to white flowers with white stripes which gives way to pods with four longitudinal wings. Leaves are pinnately compound, alternate and 9-23 cm long. It has 5 to 9 opposite leaflets. Leaflets are paler grayish to green below and dark green above. 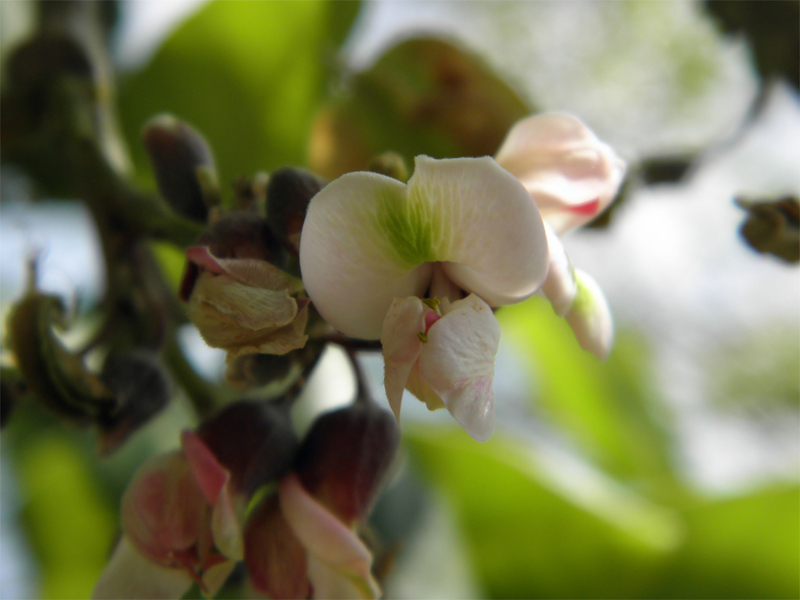 Flowers are white and are tinged with pink or red which appear in pea like clusters. The tree flowers only when it reaches to 4 m tall. 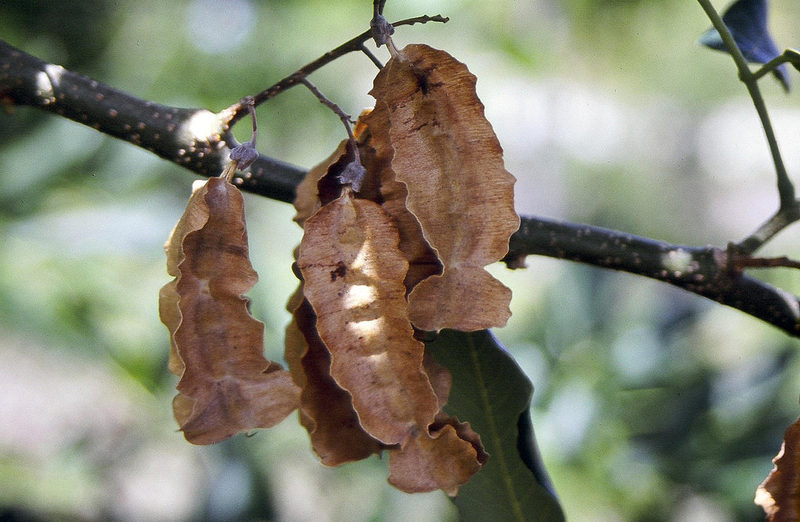 Then flowers develop into bean like pod that is light brown with four papery wings. The pod measures about 8-10 cm long which ripens from July to August. The pod possess red to brown seeds in oval shape. Jamaican Dogwood is used as a treatment for migraine, neuralgia, dysmenorrhea, insomnia caused due to nervous tension and neuralgia. It is useful for fear, anxiety and as a daytime sedative. 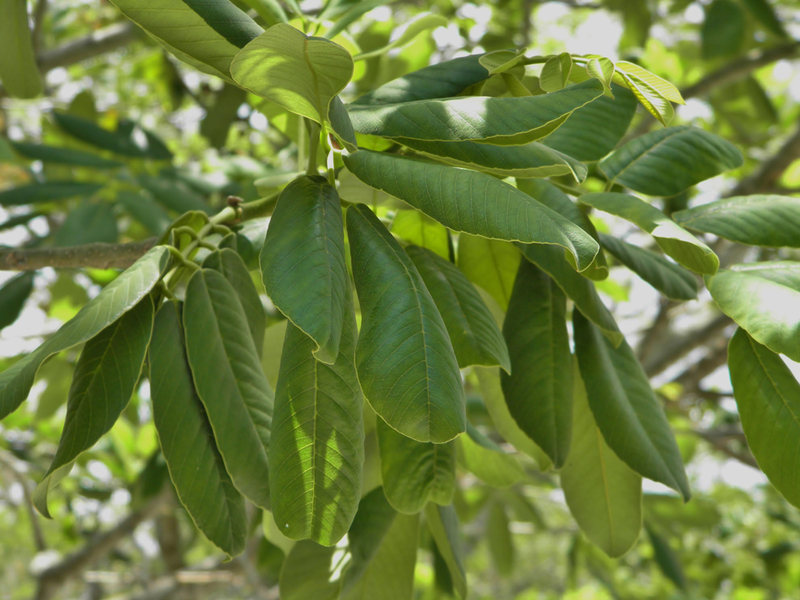 In French Guiana Galini, it is used as an analgesic for neuralgia, toothache and calms soporific for insomnia. It is used to treat migraine and nerve pain. The herbs possess sweat promoting and pain relieving properties. It is used to provide relief from smooth muscle spasms on digestive tract. The plant is used as an aid for nervous breakdown, toothaches, dysmenorrhea and menstrual cramps. 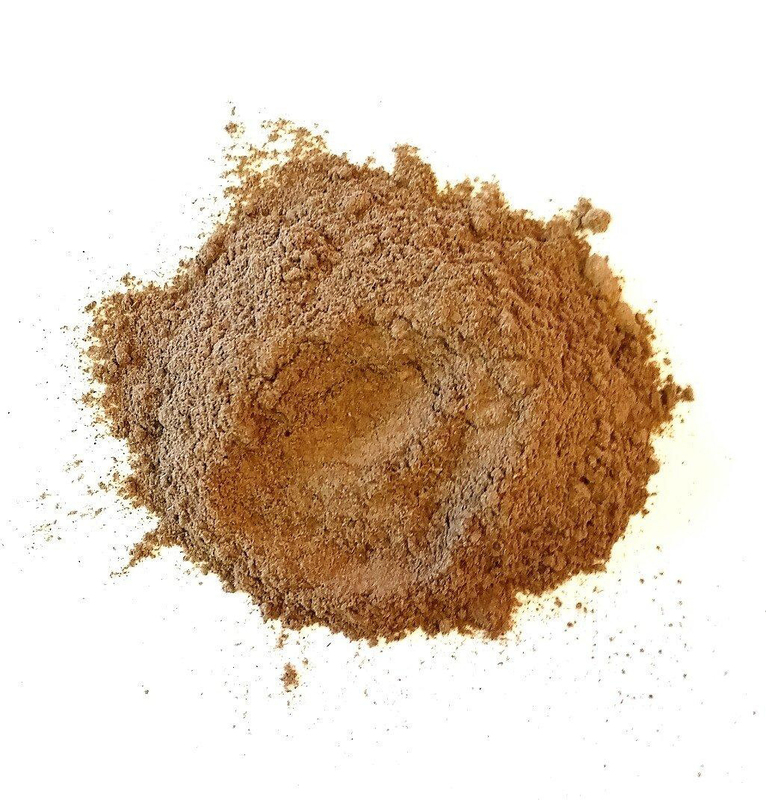 A decoction made from bark is used to provide relief from whooping cough and cough. Use as an external wash for skin problems. It is used to provide relief from pain, promote sleep, relieve cough, lower muscle spasms, inflammation and fever. Avoid during pregnancy and also by lactation women. Overdose causes tremors, numbness, sweating and salivation. Seek for medical attention if experienced these symptoms. Use Jamaican Dogwood with caution. Use it under the supervision of health practitioner. 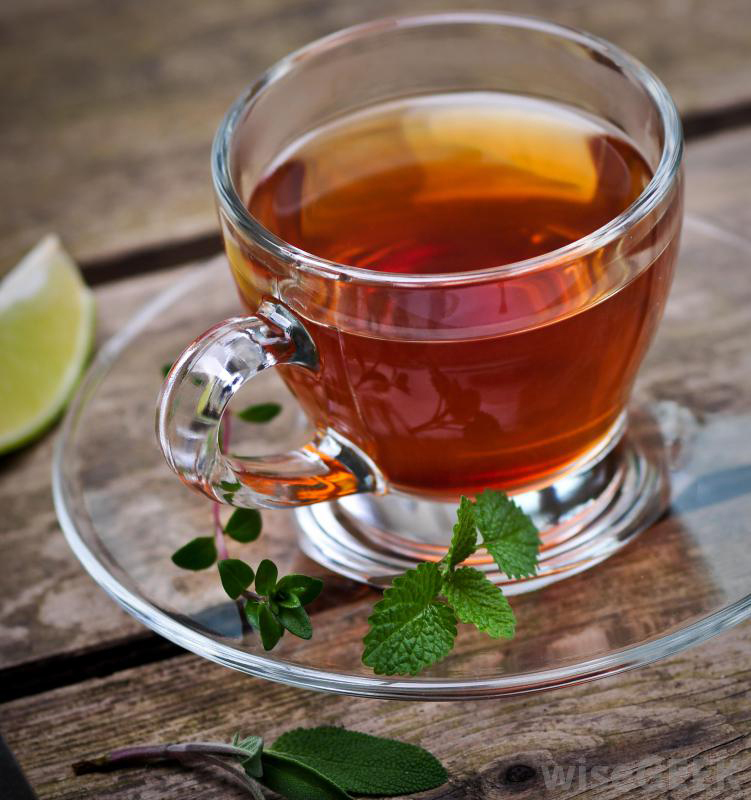 This herb might interact with supplements, other herbs and medications. The elder people should also avoid it. Side effects such as nausea, gastric distress and depression might be experienced. Native The tree is native to Central America and Northern parts of South America. It is commonly found in Southern Florida, Southern Mexico and Antilles. Ichthyomethia piscipula (L.) Hitchc. ex Sarg.